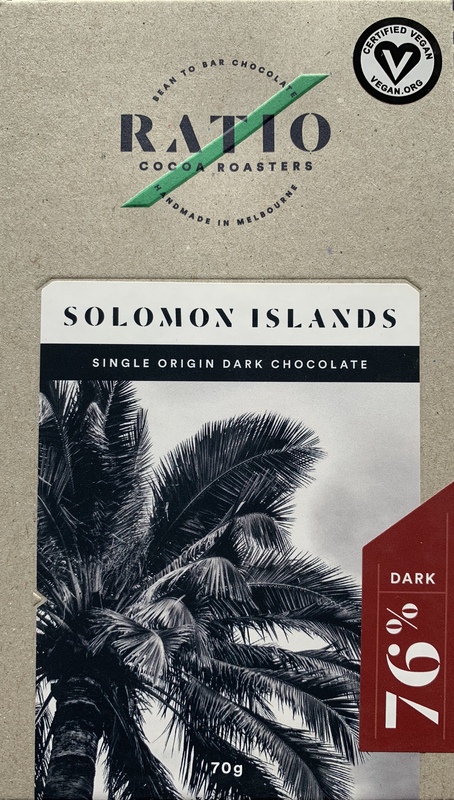 Our Solomon Islands beans are sourced from the Island of Guadalcanal and have bold flavours with hints of spice and vanilla. A perfect balance of Amelonado and Trinitario varietals, box fermented for seven days then dried in a solar dryer. ORDER 6 OR MORE FOR FREE AUSTRALIAN WIDE SHIPPING.